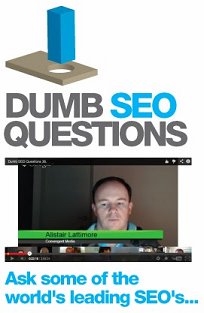 (Entry was posted by Neil Cheesman on this post in the Dumb SEO Questions community on Facebook, Friday, September 9, 2016). Edwin Jonk: One obvious issue are the low quality backlinks. I will share the reports with you privately. Edwin Jonk: Well low quality backlinks can hurt your site overall. Neil Cheesman: I am fairly certain that is in the disavow file as they won`t remove it..
Edwin Jonk: Indeed, you should disavow.